This is probably the most hastily thrown together mix I’ve done in a while. However, it’s pretty cool too because I jammed 27(!) of my songs into its 53 minute playtime. 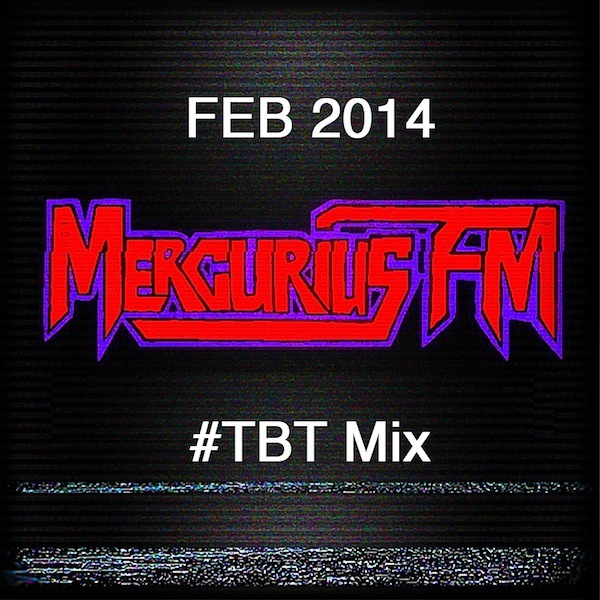 This is my #TBT mix (throwback thursday). Some of them were blog house classics like my Rick Ross edit, others hit Rolling Stone Magazine, like my Sexual Healing. Then I have my most played Soundcloud tracks including my Daft Punk Remix and Moroder Remix. Some lesser known productions like my Valerna and SMD remixes. Finally, there’s also some personal favorites in there like my Chromeo remix. Check it out, there’s some tracks going back over 5 years in here. If you like what you hear, please share this mix!